Park it like it’s hot! 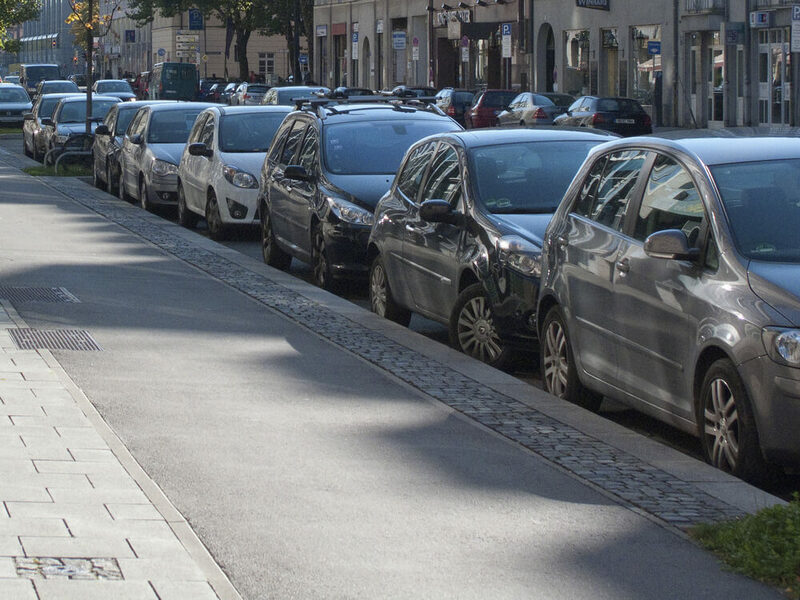 We managed to find the humour in serious parking failures in a previous blog post, so today we thought we’d help you combat the impatient and stressed out driving lunatics that are loose on the roads in most cities. Parking is certainly quite easy once you get the hang of it, and if your car is a reasonable size for inner city driving. Still, put yourself in a large vehicle or under pressure from stressed out motorists, and even professionals will find parking can quickly turn from a dream into a nightmare. Here are our top tips to park it like it’s hot! This is perhaps the hardest parking technique to learn, but it’s actually quite straight forward if you follow the formula and dedicate some time to practice. The key is to take it slow and if you mess up, to then pull back into the road and start again. You’ll be nipping into spaces down single alleyways in heavy traffic in no time. Here are a few simple steps on how to reverse parallel park. Pull up alongside the car parked in front of the empty space that you’ll be parallel parking into. There should be a half metre gap between the sides of each car, your side mirrors aligned and your wheels should be straight. Put your car into reverse and turn your steering wheel anti-clockwise. Reverse slowly into the space at a 45-degree angle, stopping when your back tyre is about 30 cm from the curb. Now turn the steering wheel the other way (clockwise) so that car moves into an s-bend and moves into your parking space. Finally, inch forward to straighten your wheels. More often than not, the parking spaces in parking centres are unreasonably tight and have large concrete pillars to scrape your car against. Knowing how to quickly manoeuvre your car into a space despite these obstacles will save you a lot of time and hassle. This is where good parking technique comes in handy. You want to be able to turn your car into the empty parking space with ease. The first step is to make sure there is enough distance between your car and the space for your to be able to swing your car in an arch to the spacer perpendicular to you. Make sure you always parking straight and in the centre of the parking space. This will lessen the chance of a neighbouring car door hitting your car when opened. For this same reason, it’s worth avoiding parking next to a car that is parked at an angle to the space. If you have a large car, remember to check that its rear isn’t sticking out into the traffic behind you. Be careful not to park at the end of a row of parking spaces. As an area that cars make a lot of turns in, chances are higher that your car will be damaged here. While parking on a hill is fairly simple, there are a few tips to keep in mind that will minimise any damage should the car forwards or backwards. Park as close to the curb as you can, and always use your handbrake. When parking upwards on a hill, turn your front wheels to the left. When parking downwards on a hill, turn your front wheels to the right. Try to get more practice parallel parking on a hill so that you can get the hang of it. 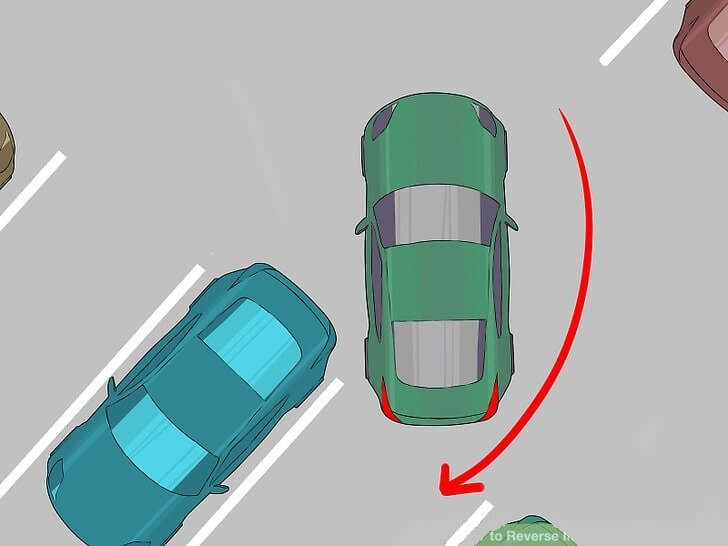 Reverse parking is a technique that can take a little getting used to since most of the time you will be looking in your rear and side mirrors for guidance. 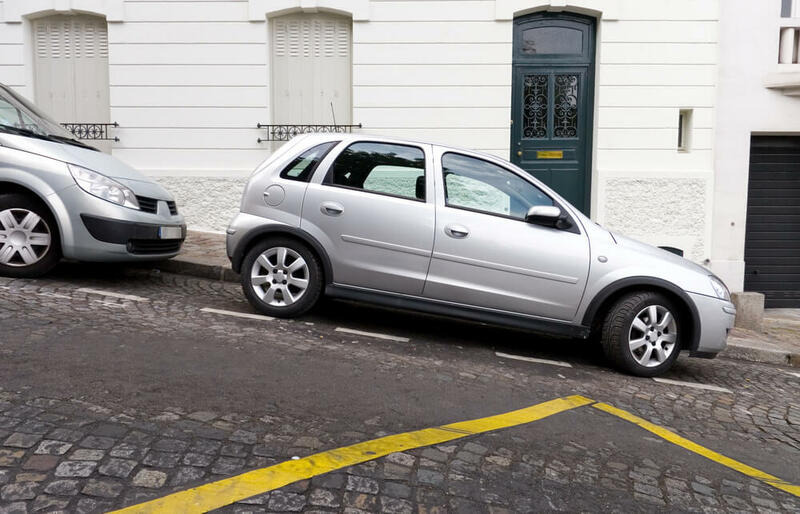 Here are some tips to ensure you’re always in the clear when reverse parking. Pull up perpendicular to the empty parking space so that there is a reasonable amount of space between your car and the parking spaces. Put your car into reverse and turn your steering wheel in the direction of the empty space. Remember to keep an eye on you rear view mirror so see if there are any pedestrians. Look in your side mirrors to see when your car is lined up with the empty parking space behind you. Straighten your steering wheel and reverse backwards straight into the space. Keep checking your side mirrors to see that you are in keeping straight and in the centre of the parking space behind you. Check your rear-view mirror to know when you should stop. 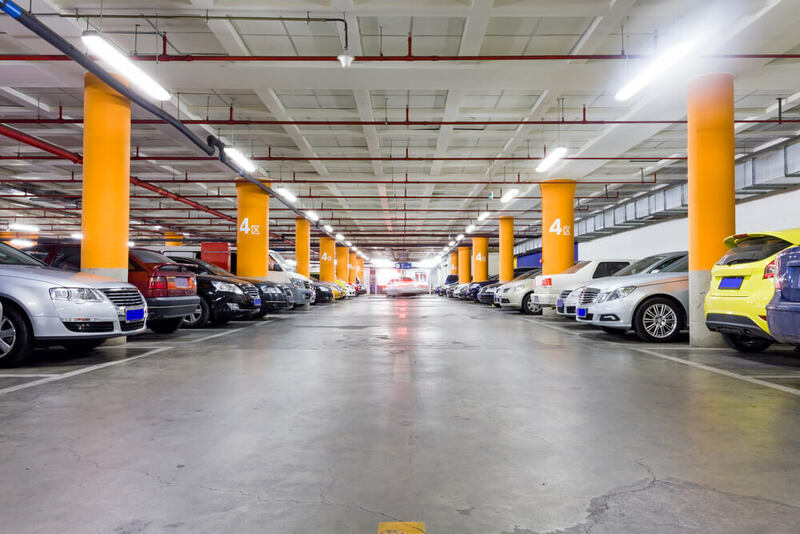 While these parking techniques will stand you in good stead when you’re in a rush or desperate to find an empty parking space, rather contact Parking Spaces Rentals to find out how we can help you with long-term, secure and hassle-free parking spaces for you. No more parking under the anxious gaze of stressed out drivers, sighing and rolling their eyes as you struggle into a tiny parking space. 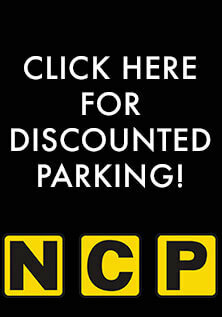 Our monthly parking leases will have you parallel parking in peace. 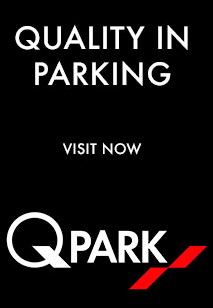 If you’d like to find out more about hiring your secure parking space with Parking Spaces Rentals, then get in touch today!